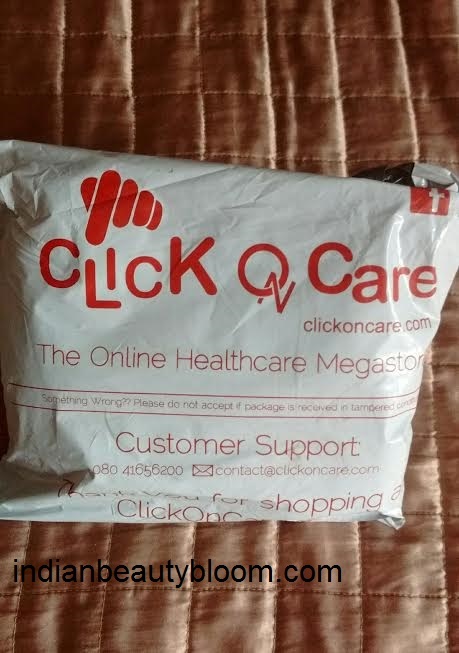 Hello Every One , today i am going to share one more shopping haul from online store clickoncare.com . 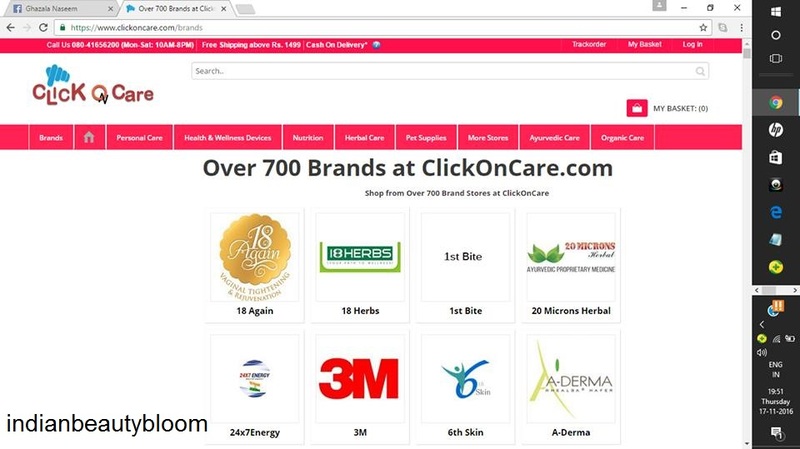 Clickoncare.com is an online store from where one can buy personal care products , medicines & pet care products . 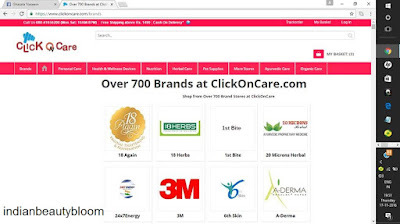 They have products from around 700 brands including Ayurvedic , Organic , Herbal and natural brands ,One can also get Drugstore skin care products from this store like from brand Ceatphil . This is my second haul from there and i am quite happy with it . This time i had ordered only two products , one for myself and one for my kids . Product packaging is quite good and impressive , both the products were wrapped in a bubble wrap and i got the products in good condition without any damage or leakage . 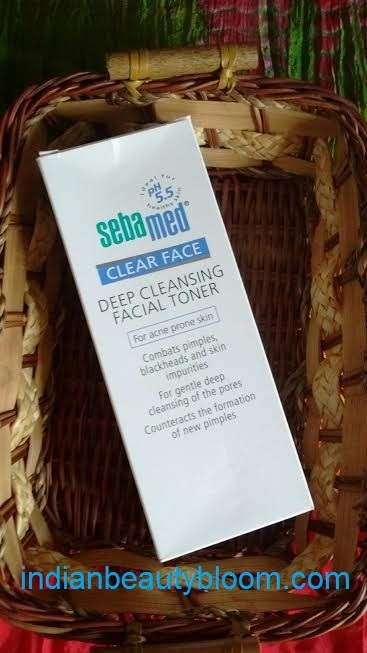 It has goodness of almond oil & olive oil and moisturizes the skin and keeps it hydrated for a long period of time . 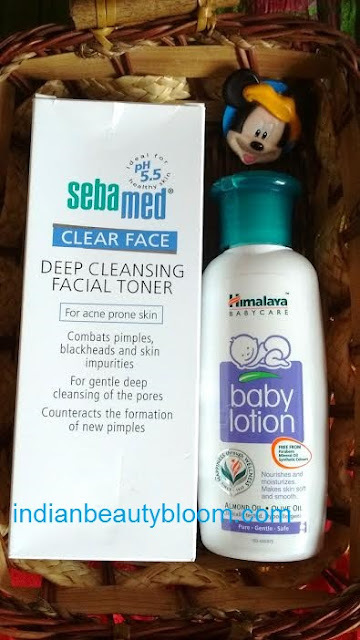 Price Rs 85 for 100 ml , so not very expensive but its easily affordable and the best part is its clinically tested so good for kids skin . 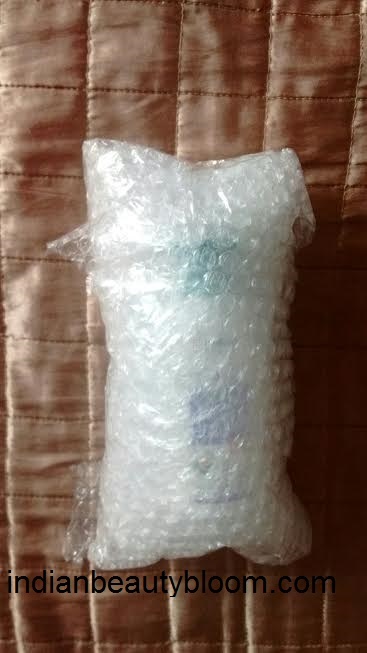 This is the second product i ordered from there . I have many Sebamed products but all for kids & babies , which i have reviewed before also in my previous posts . Since Sebamed is a trusted brand and its products are too good , as they help to maintain PH 5.5 for skin and are good for sensitive skin , i wanted to try a Sebamed product myself , so ordered this toner. 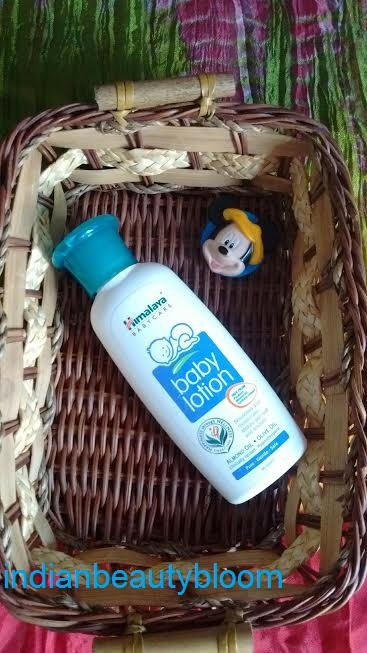 Price : Rs 400 for 150 ml. Would surely recommend other to visit the store and have a look on wide range of products available there .